High voltage capacitor for Sharp R1900M microwave oven. 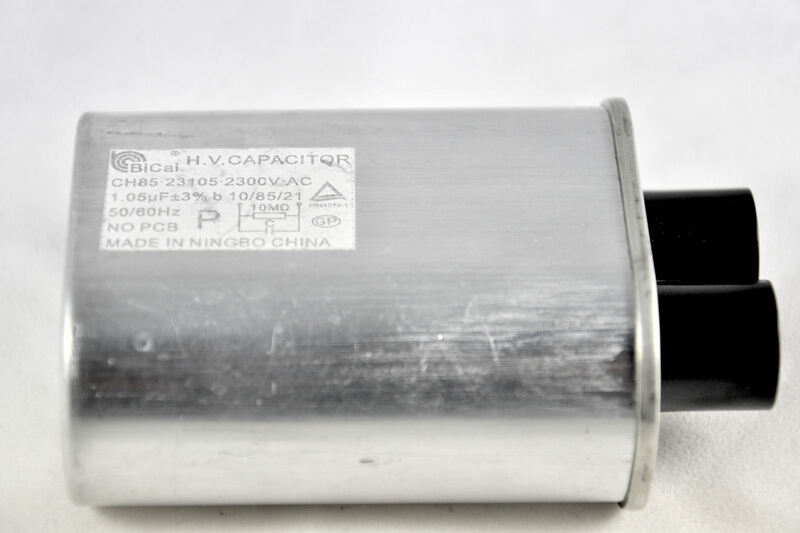 Sharp high voltage capacitor for R1900M commercial microwave ovens. 1.0 microfarad 2,300 volts AC rating.